A number of US grocery have started to sell bitcoin through in-store ATMs. By making it possible to buy Bitcoin from grocery stores, cryptocurrency will become further available to the mass consumer audience. The plan is the brainchild of bitcoin ATM firm Coinme, in partnership with coins processing company Coinstar. It will see Coinstar processing bitcoin transactions through its current network of terminals. The firms released a joint announcement on Thursday. The plan will initially see a pilot in some Safeway and Albertsons stores across Washington, Texas and California. If the trial enabling consumers to buy Bitcoin from grocery stores proves popular, there are plans to extend the pilot further. Coinstar CEO Jim Gaherity said the move would make it easier than ever for consumers to pick up bitcoin in their day-to-day lives. Despite accepting coins as the core of their business, Bitcoin will only be made available for transactions in dollar bills. And only up to a $2,500 maximum per transaction, through participating Coinstar machines. Users must enter their phone number into the terminal before inserting money for the crypto they want to buy. They will then receive a code by text. This can be used to create an account with Coinme where the funds can be accessed. The plans are similar to a scheme in France, where tobacconists have begun selling bitcoin over the counter. Retail point-of-sale software helps facilitate the process. 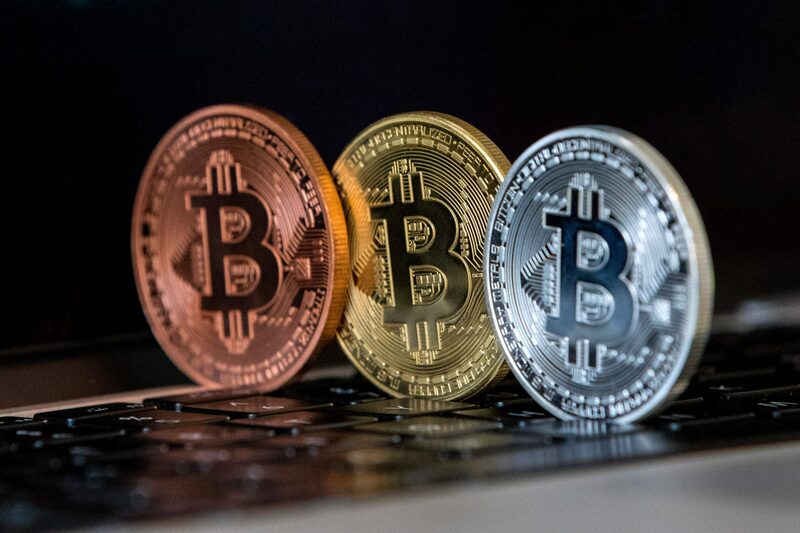 The move marks a growing trend towards making bitcoin more accessible to consumers, both for transacting and speculating on bitcoin prices in future. Mass adoption remains a key goal of those advocating for bitcoin. Schemes like these look to make cryptocurrency more widely available to consumers. As consumers continue to gravitate towards digital payments over cash, the greater accessibility of bitcoin in everyday retail situations will only help further this agenda in the future.